Like every other educational implement , libraries are mutating to smart libraries. Thanks to the intervention of digital tools into education! Why students need a Smart Library? The present day libraries are modern repositories of information. They are identified as well-organized spaces of learning for everyone. 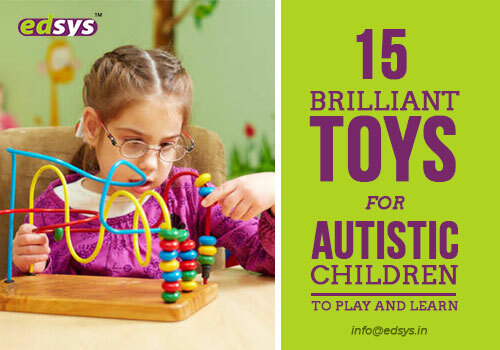 They encourage learners and teachers to explore, create and collaborate with each other. These smart libraries are poised to become the 21st century learning hubs. 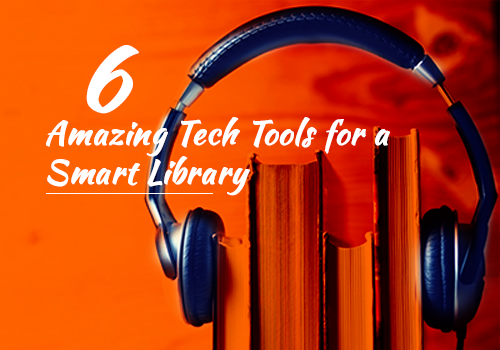 Here are 6 wondrous education tech tools to help you create a smart library. A collection of book recommendations coming from readers like you and me. This website helps you find new books based on your previous reads. Most of the students falter in making choices of books they should read. The website enlists the titles of few books. Students can scout for them on bookshelves. You as a student can create your own account, save the books you find and read them. What a pleasurable experience if you get to read and enjoy the background soundtracks! this tool offers a perfect harmony between what you are reading with a soundtrack of your choice. You can choose from simple music, ambient sounds and sound effects. They will be played in tandem with the text you are reading. The underlying idea is a multi-sensory concept of reading. The students experience an increased assimilation supported by a strong engagement quotient. Another tool that helps you create and manage research guides! It is a free and open-source platform. Organize all your reading resources that are in digital and print formats into online topic guides. It is as simple as using the “drag and drag” function. You can use it to categorize all your reading material. Independent of the devices that students use to browse, this tech tool can help research students in many interesting ways. You might need the expertise of an IT professional to install this tool on to your web server. This tool supports the addition of staff members. Students suggestions are very much encouraged. This tool which offers video resources deserves a special mention. Do not sweat it, to prompt and prod your students to read.You can bank on Whooo’s Reading as a promising tool for smart library. It is bound to positively impact the classroom reading tendencies. With every passing day it motivates students to become good readers. Whooo’s Reading can help a librarian to stay in constant touch with students and their reading preferences.  Librarians can comment on student reading logs. They can appreciate their consistent efforts to read.  Students can receive recommendations on what books to read. This feature keeps track of the reading abilities and preferences of students.  You can keep a watchful eye on the reading progress made by students through Reading Recovery, DRA and Lexile Score.  Printed data reports are available to both parents and teachers. This paves way for remedial measures for students who lag behind. A repository of video lessons for students. Knowmia is another educational tech tool for a smart library. 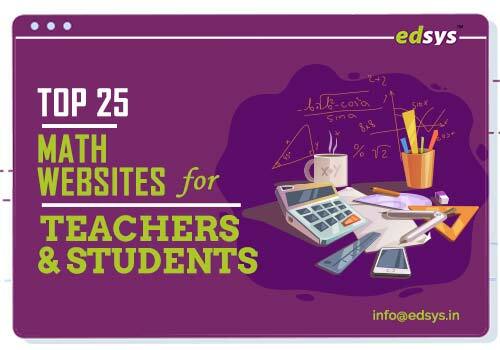 Through this tool teachers can create interactive and engaging video lessons and mini-courses. It Allows students to learn at their own pace. Students can build video lessons. You can import your own visuals and categorize them in line with the format of your chapter. Knowmia comes with an in-built “drag and drop” option that, widely used by students. An exhaustive storehouse of audio books, podcasts and MPS downloads! Learnoutloud.com can become your top reading destination. It offers audio-visual reading capabilities. The website allows you to access a whopping 50,000 educational reading materials. It comprises over 3,000 audio books for students. It includes all subjects. Over 1,200 course ware and above 2,000 informative documentaries are available. 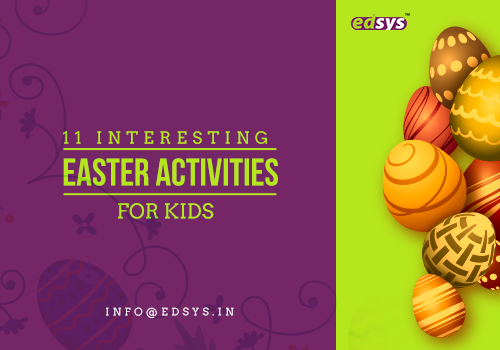 It encourages students to enjoy every bit of what they read. Libraries, normally seen as houses of books and other literature have now undergone a makeover. With technology spreading its arms into every facet of human life, libraries have become the beneficiaries. All the tools discussed above provide an equitable access to technology for readers. These tools come as the much-needed and timely resources for high school and college graduation courses. These tools promise smart libraries in their quest to make data-driven decisions.